Hi! 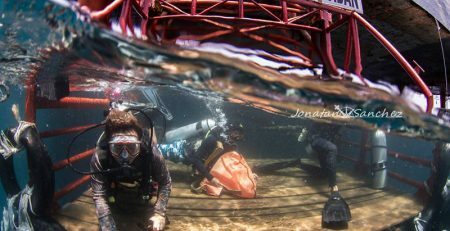 Im Janine, one of the Dive Instructors working on the rig. Ive been on the rig for 2 months now and loving the riglife. I am a PADI Master Scuba Diver Trainer and along with teaching the regular PADI courses I also teach people the joys of wreck diving, underwater photography, night diving and more. I have worked in New Zealand, Samoa, West Malaysia and Fiji as a dive instructor and just love spending my days underwater. Im feeling super lucky now to have the amazing dive sites of Mabul, Kapalai and Sipadan as the new office.These spots also happen to be perfect for my other passion… Freediving. Freediving! The art of submerging under the waves on a single breath, using only your mind, body and soul to achieve your dreams. Over the last few years, Freediving has become hugely popular. 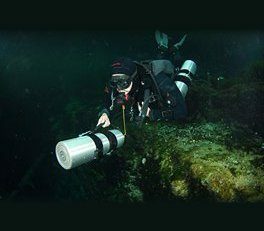 It is also the latest addition to PADIs wide range of diving courses. But what is it? Freediving is the sport of descending underwater on a single breath using minimal equipment (no more heavy scuba tanks!). It is the sport of understanding your body and learning to challenge its limits. It is experiencing the underwater world quietly and on your own terms, and, the chance to have a natural interaction with the beautiful life under the waves. I first tried freediving a couple of years ago. Of course Ive duck dived many times before, but learning the techniques and safety procedures from a professional freedive instructor enabled me to achieve breath hold times and depths greater than ever before. All in a safe controlled manner. We practiced four of the disciplines starting in a pool and graduating to open water. I loved it from the start. I felt free, a part of the ocean, no more pesky bubbles scaring the fish away from me! Learning my limits and how to develop them further was hugely rewarding. I knew I wouldnt stop there. Now I have some very exciting news. 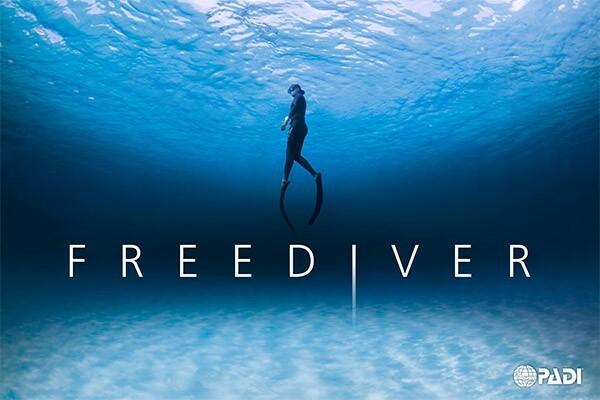 Here at Seaventures Dive Rig we will soon be offering our guests the PADI Freediver course. We have perfect freedive training sites minutes away, and, of course, Sipadan perfect for freediving only a short boat ride away. In our next blog post well explain more about PADI Freediving courses and why Seaventures Dive Rig is the perfect place to learn and enjoy this sport.